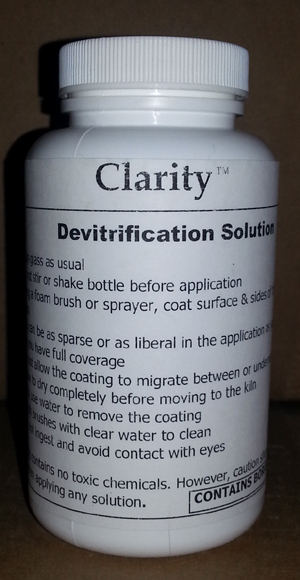 Clarity contains no toxic or harmful chemicals. However, caution should always be used when applying any solution. Larger sizes are available. Call for pricing.